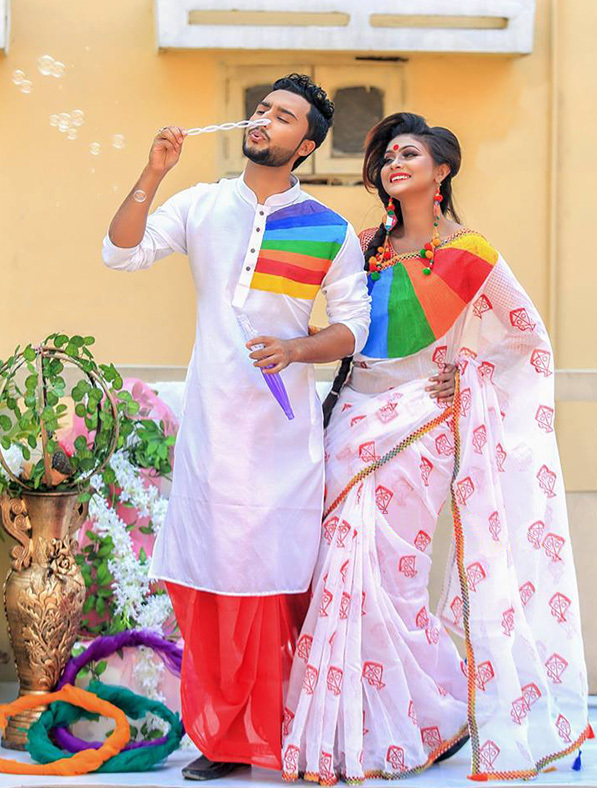 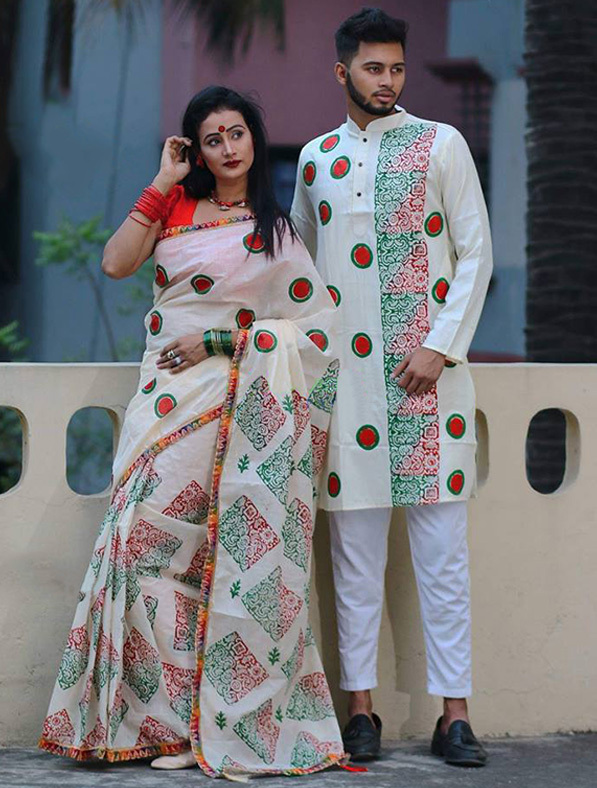 Get back to your roots in terms of styling with this elegant couple set which adds a sign of attractiveness statement for your beautiful couple look. 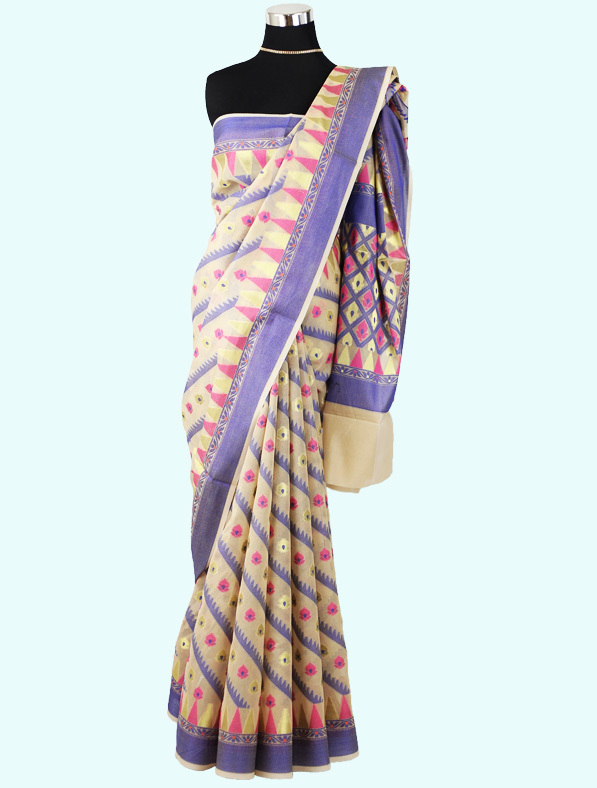 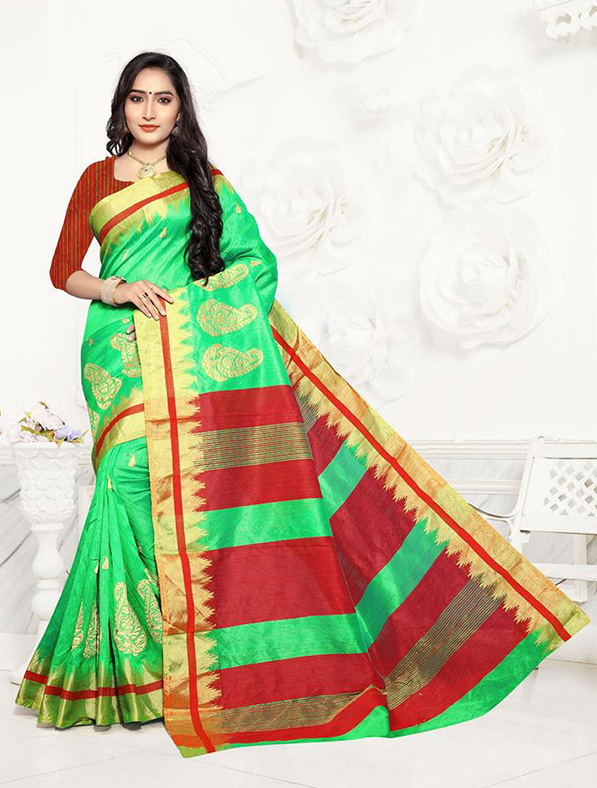 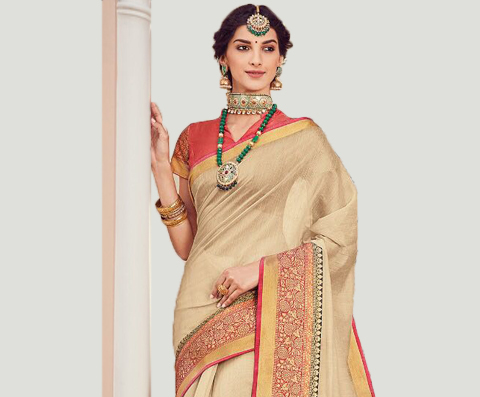 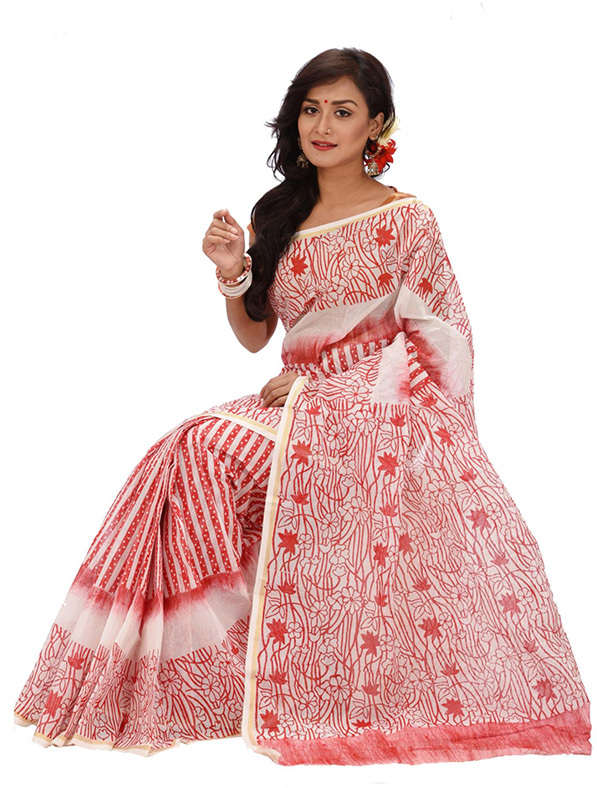 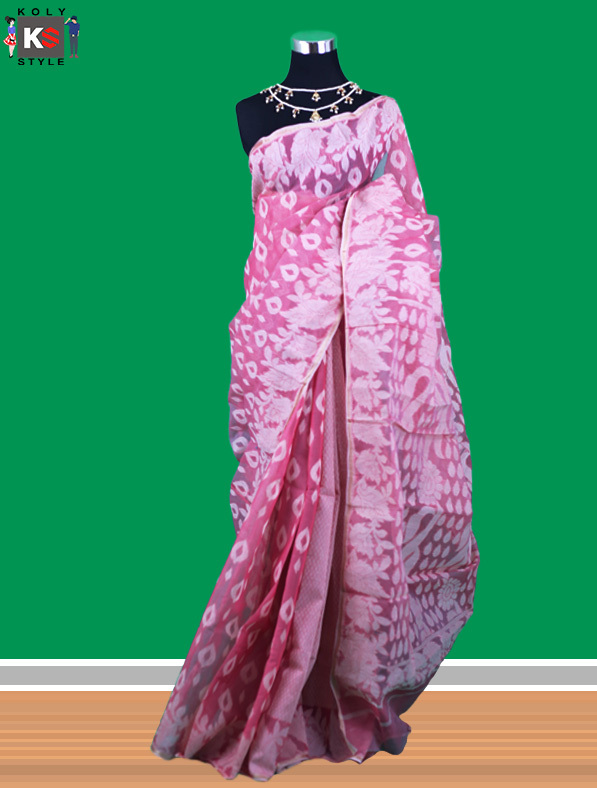 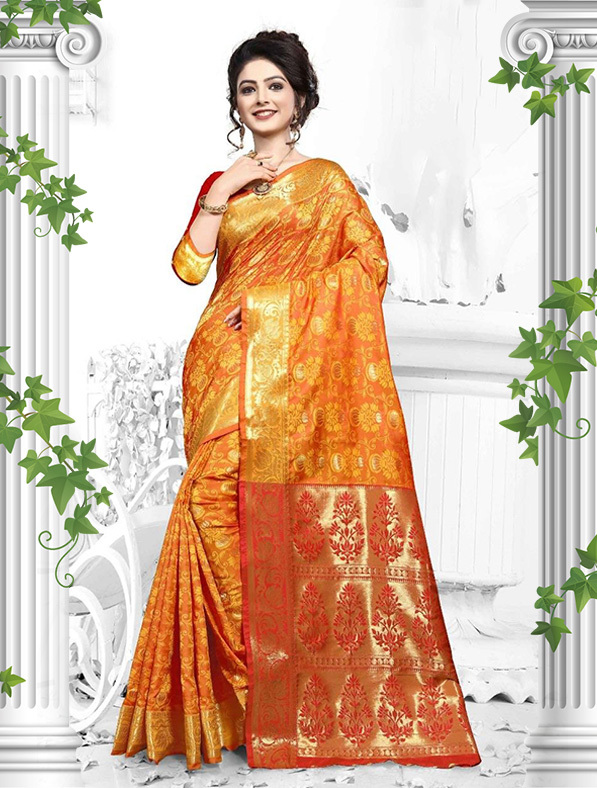 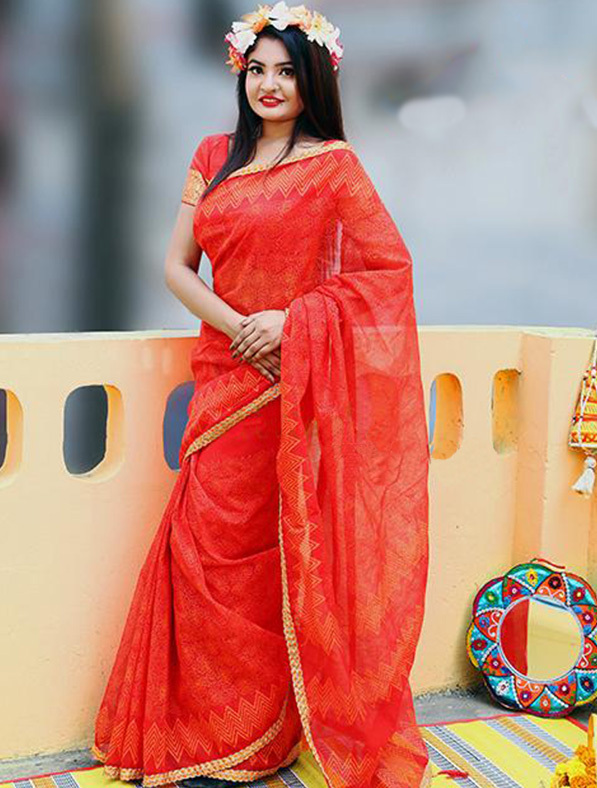 Get that contemporary look with this designer block printed saree and panjabi. 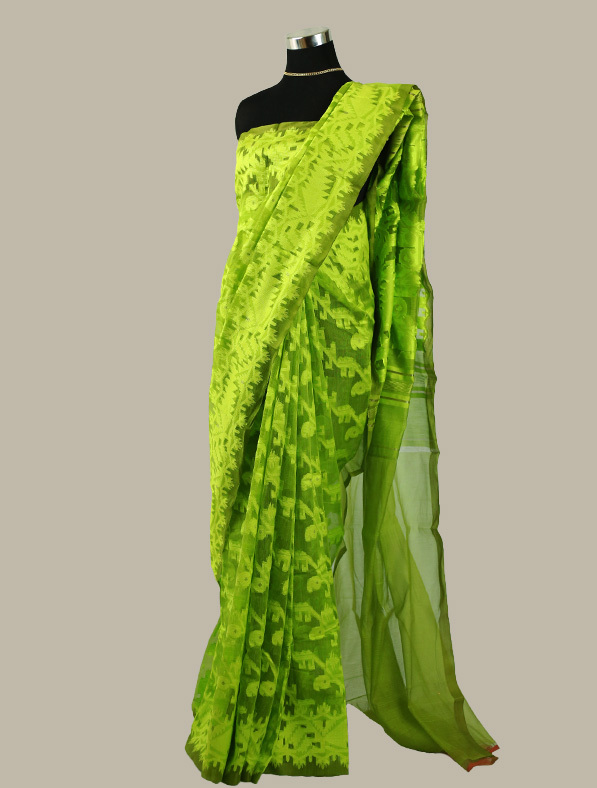 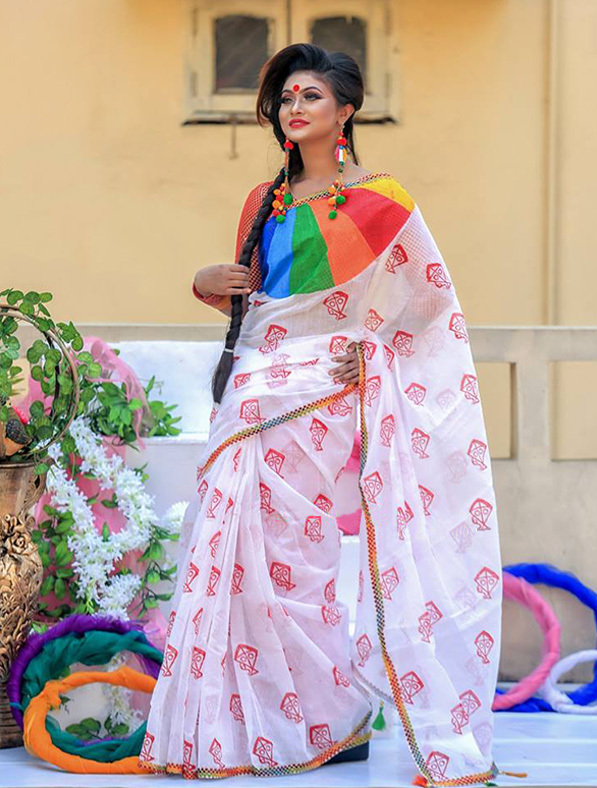 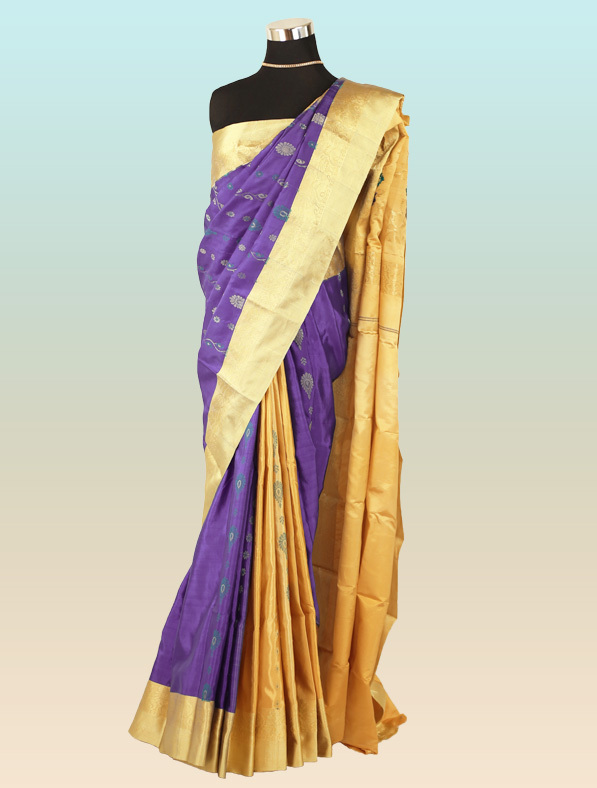 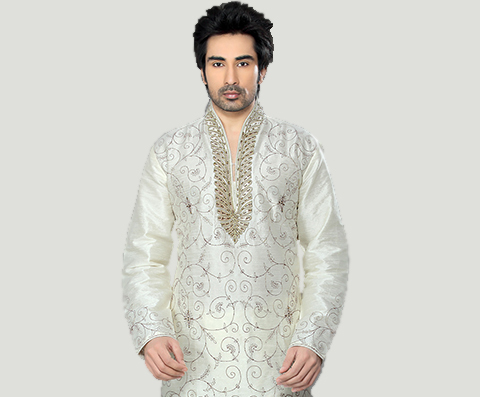 Cut from half silk and dhupian silk, this couple set can smoothly be fashioned for functions as well as casual settings. 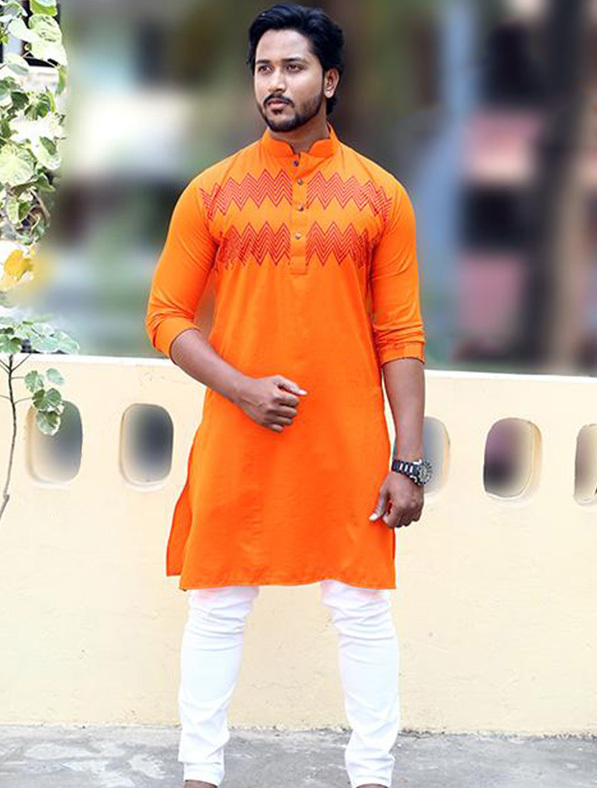 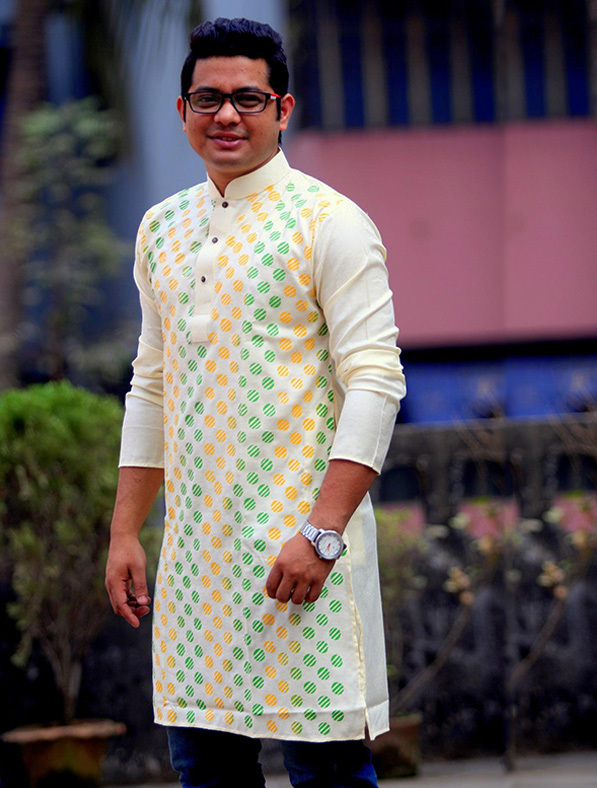 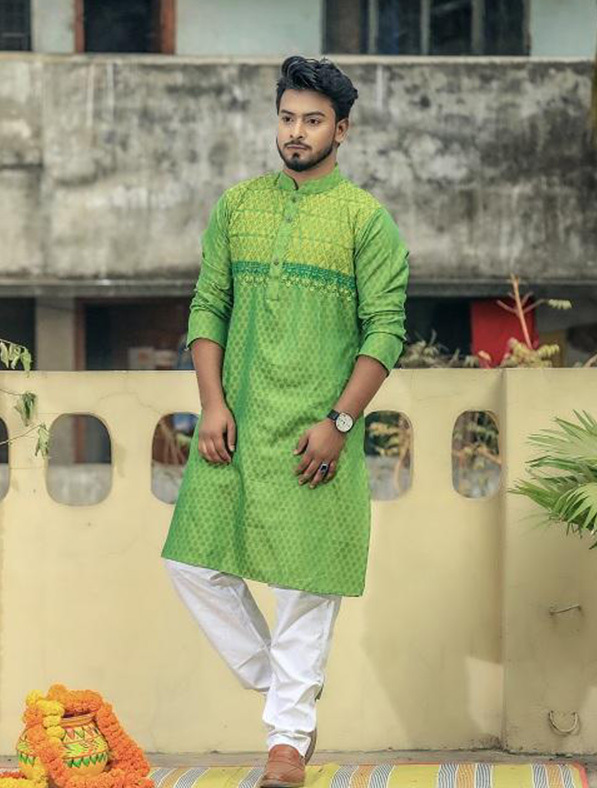 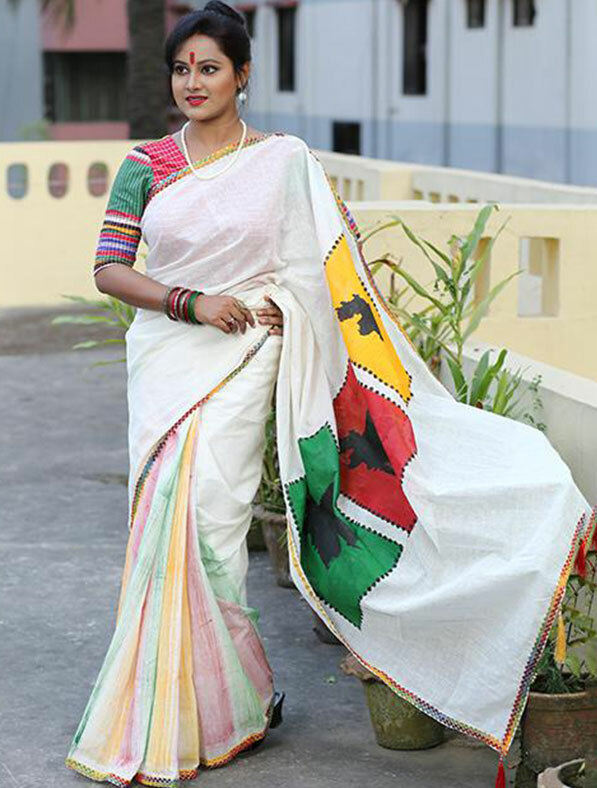 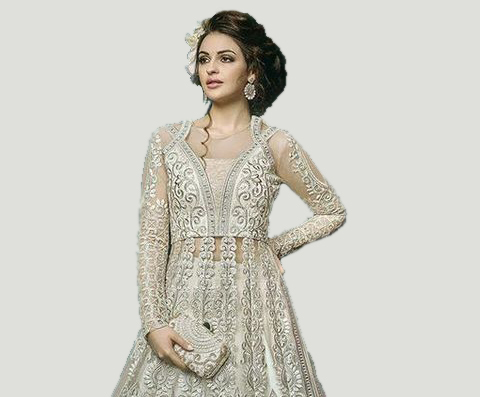 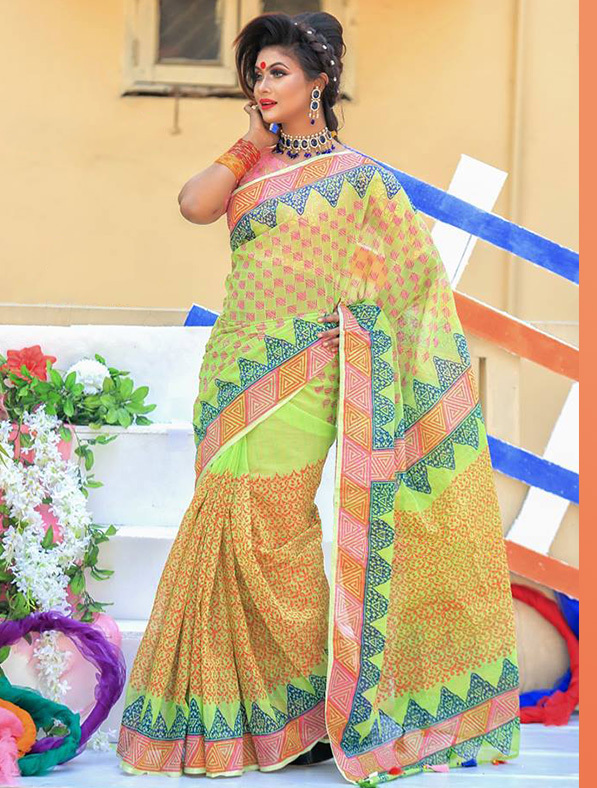 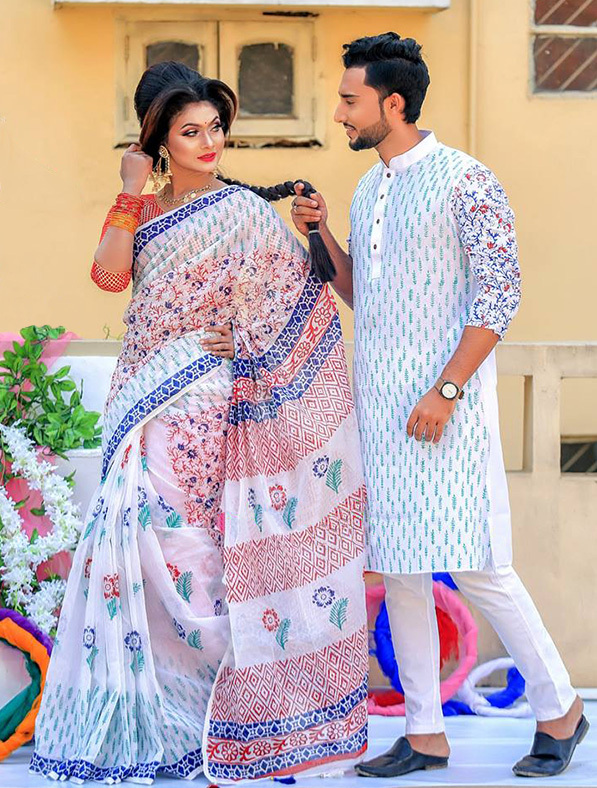 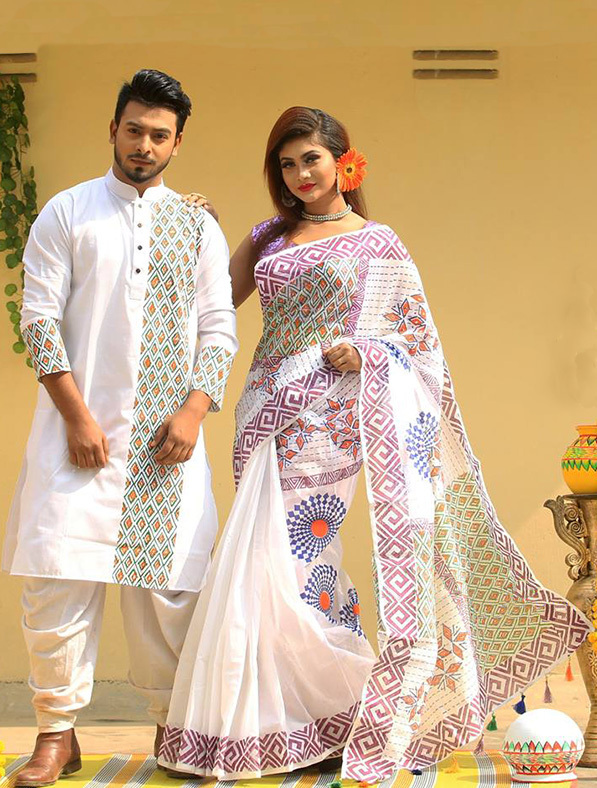 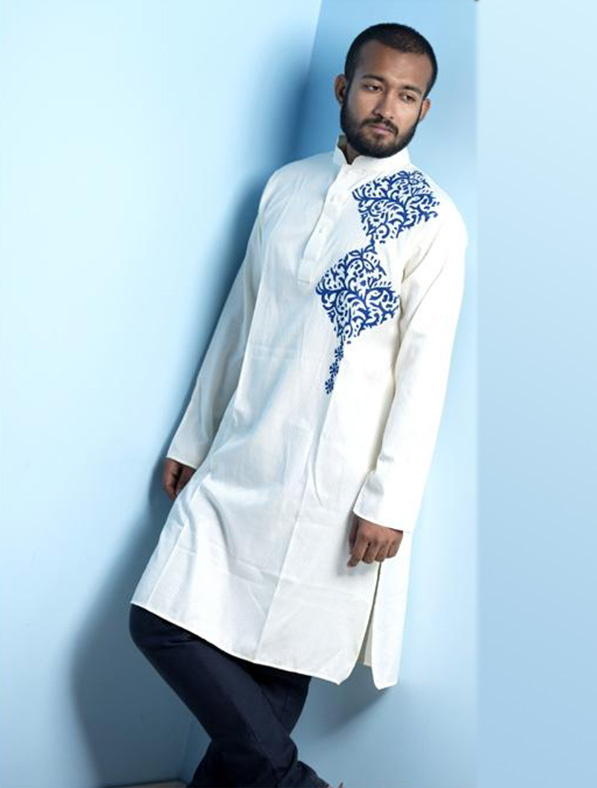 This Fashionable Special Block Printed Designer Couple Set will be shipped Ready to wear based on the size selection you selected next to the product image from the size dropdown in standard measurements. 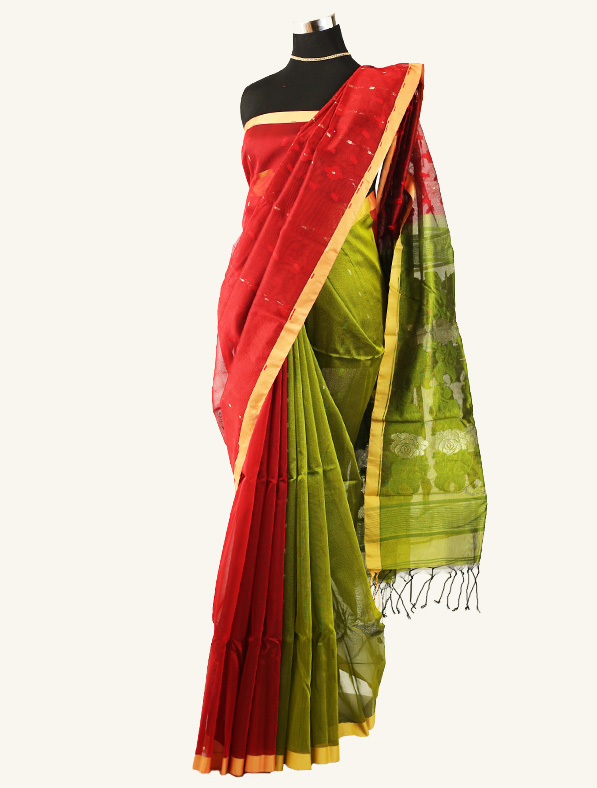 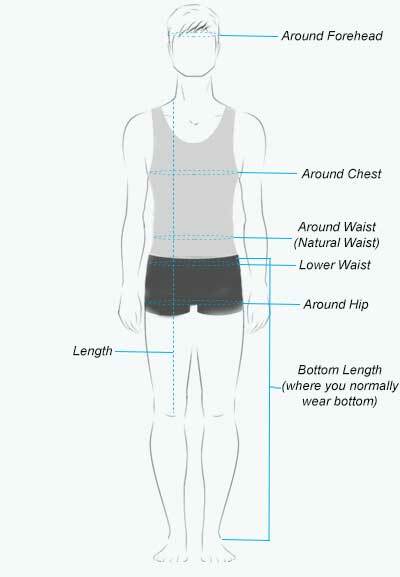 Please note that Saree comes on Free Size and Panjabi comes on different size based on Size Dropdown. 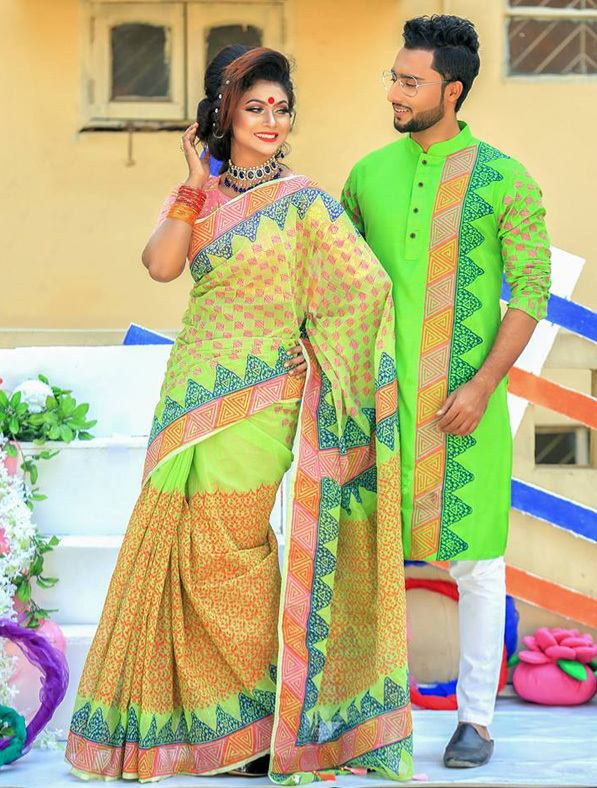 This couple set comes with free size saree and Panjabi Set with size of 38, 40, 42 and 44.